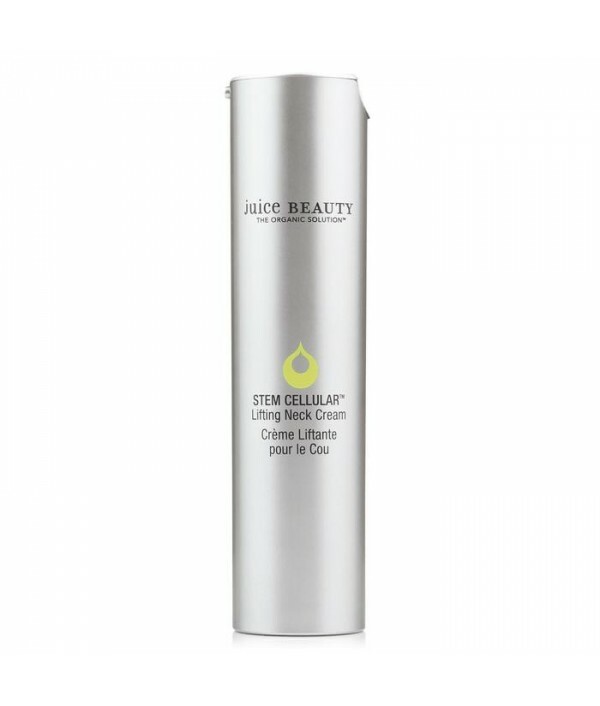 With CoQ10 & argan oil, for all skin types.Face the day with CoQ10, gotu kola and argan oil. 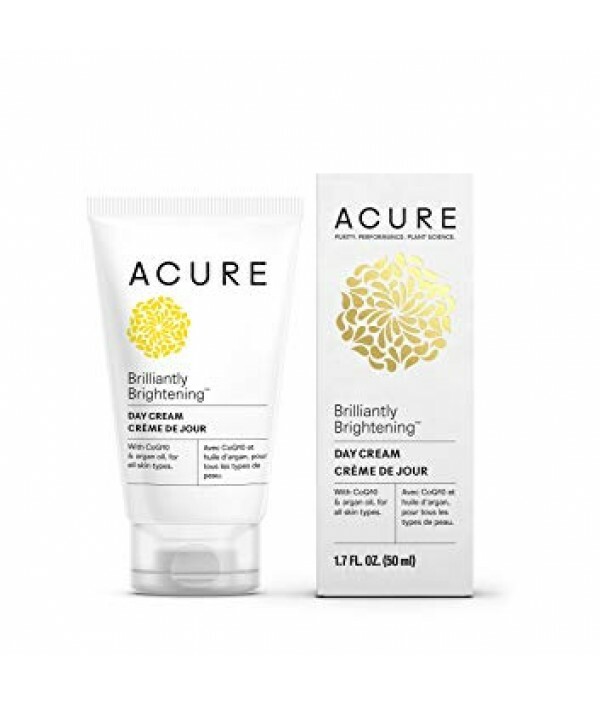 This powerhouse combo helps moisturize and protect with a one-two-three punch that fights dullness and evens out skin tone for skin that’s bright and bea..
1.7 FL. OZ. 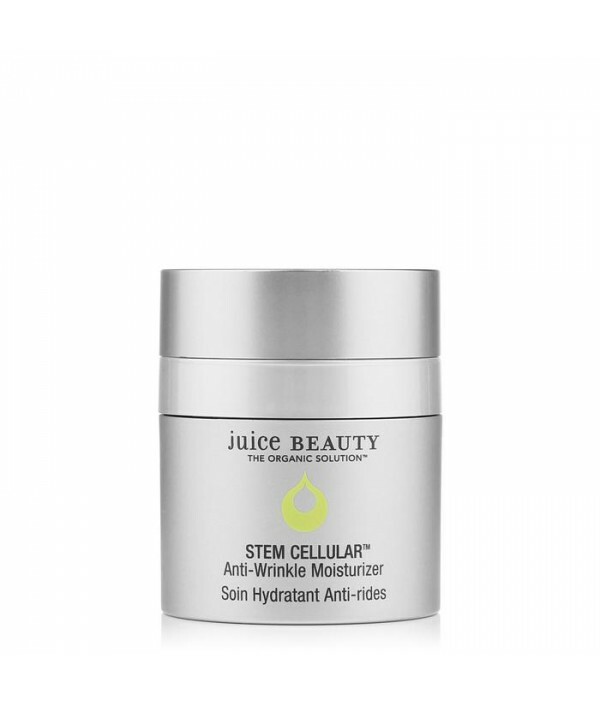 (50 ml)With argan oil, chlorella & echinacea, for all skin types.While you catch some zzz’s, treat your face to the stuff your skin dreams of in the middle of the night. 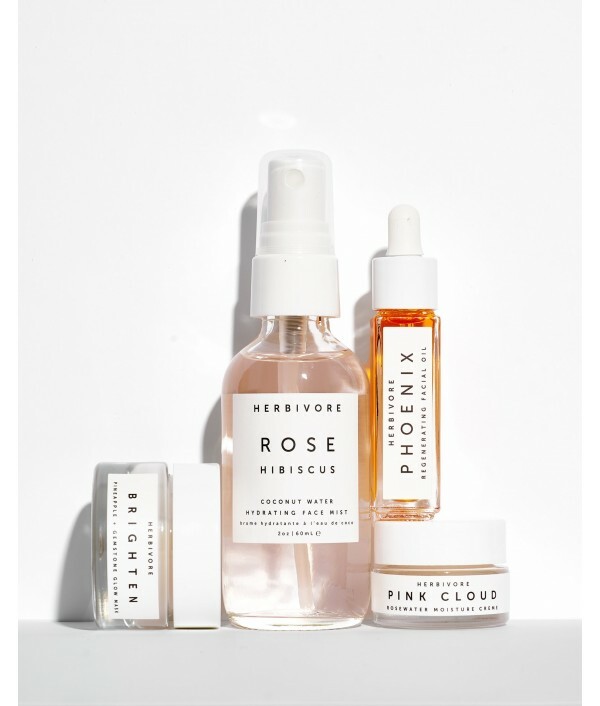 Chlorella, echinacea, and argan oil are joining forces to moistu..
A hydrating glow collection featuring Pink Cloud Moisture Creme, Brighten Glow Mask, Phoenix Facial Oil and Rose Hibiscus Hydrating Mist.The HYDRATE + GLOW Natural Skincare Mini Collection is for great skin, naturally. 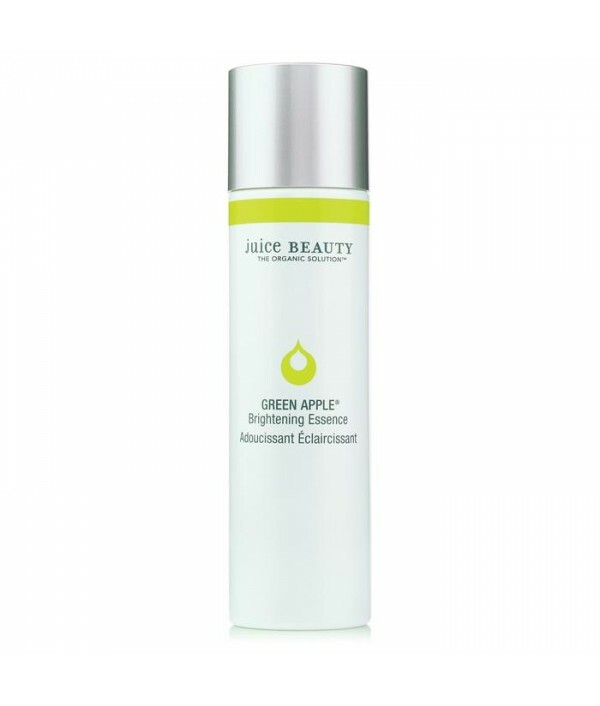 Formulated for all skin types b..
Optimize the benefits of the mineral makeup you love with our high-performance daily moisturizer, designed to help makeup go on smoother and last longer.Uses four organic Rose Stem Cell Extracts to moisturize, brighten and protect skin from trans-epi..
Brighten and smooth with this clinically proven age defy moisturizer that combines certified organic botanical juices with a powerful antioxidant cocktail of alpha lipoic acid, CoQ10 & Vitamin C for optimum age-defying results.Clean. Green. Organ.. Visibly soothe, refine, & balance moisture with this hydrating essence for a brighter, more luminous and smoother complexion. 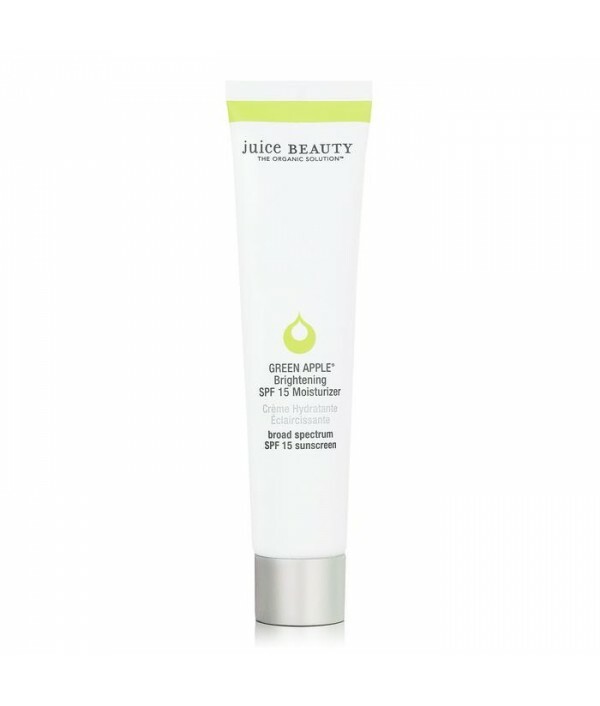 Zanthoxylum fruit and tamarind seed help soothe the skin while the green apple cocktail of age defying malic acid, alpha..
Revitalize & protect with this multi-tasking lightweight daily moisturizer that combines zinc broad spectrum sun protection with brightening alpha hydroxy acids and organic fruit antioxidants to hydrate and smooth for optimum age-defying benefits..
Moisturize with a proprietary blend of fruit stem cells and Vitamin C infused into a resveratrol-rich grape formula to reduce the appearance of fine lines and wrinkles. 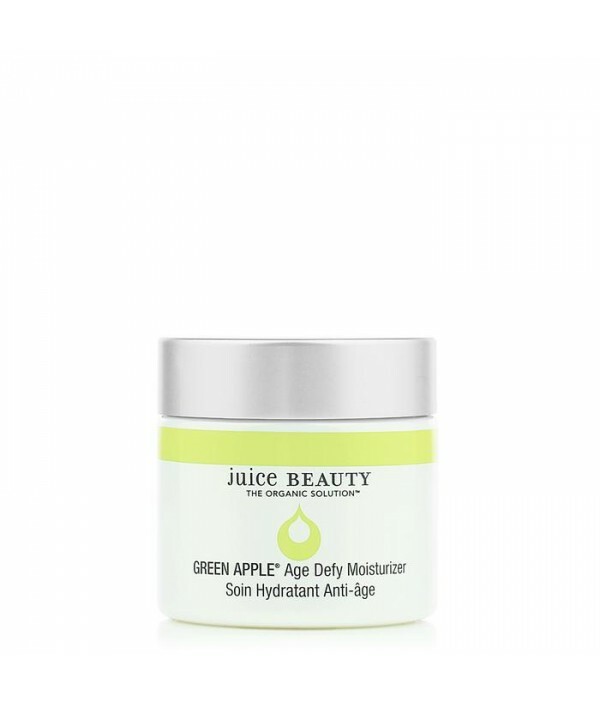 Certified organic, antioxidant-rich ingredients hydrate the skin.Juice Beauty's S..
An intensive hydrating cream formulated with the advanced technology of Vitamin C and fruit stem cells infused into an organic resveratrol rich grapeseed base and combined with olive derived squalane. 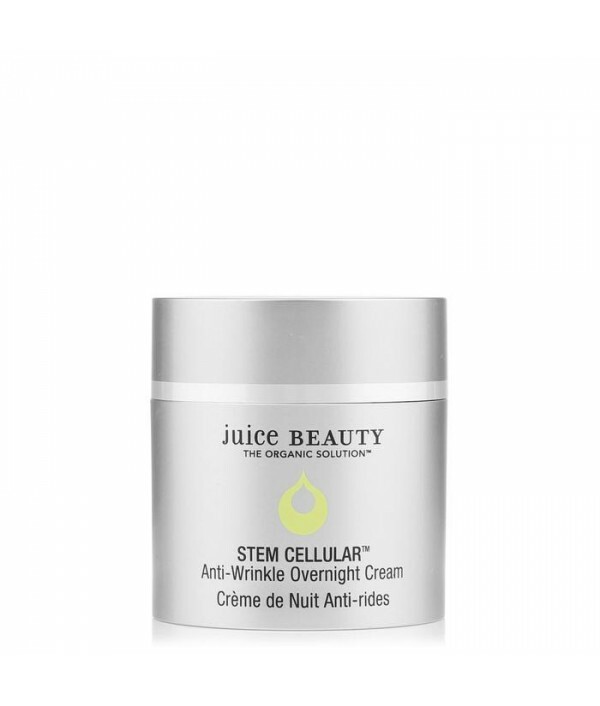 Nocturnal flower extracts of evening primrose and..
Defy gravity with this moisturizing neck cream, formulated to help tighten and smooth the delicate skin around the neck and décolleté for a more sculpted and youthful look. 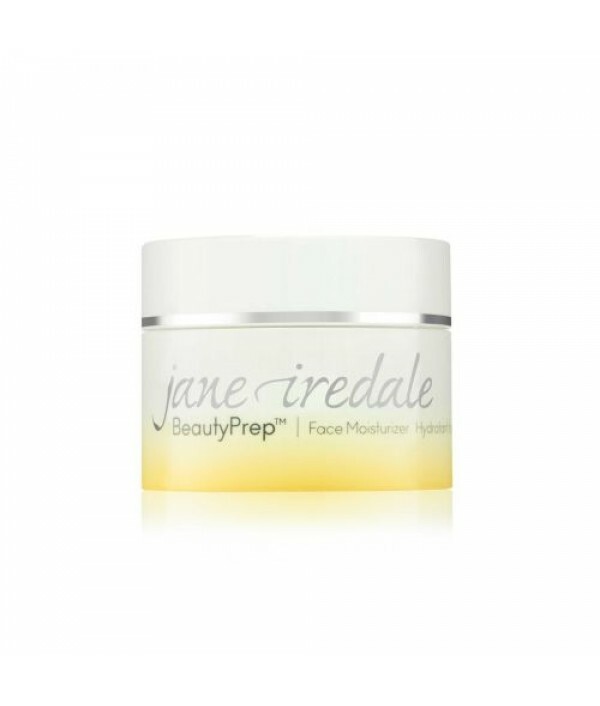 Create a lifting effect for the neck and enhance the appearance of elasticity..
A Gentle Daily Skincare Routine for Sensitive SkinGet the ultimate soothing skin care routine. This nourishing collection of four travel-sized products for sensitive skin draws on Nature’s best skin soothers to gently cleanse & visibly diminish t..
SSS VITAMIN C™our SSS technology™ – the advanced delivery method of this powerful antioxidant, SSS vitamin C™, in our uniquely, “safe for sensitivities” format – no caustic, “VSA” (Volatile Synthetic Active™) side effects – peeling, irritation or inf..